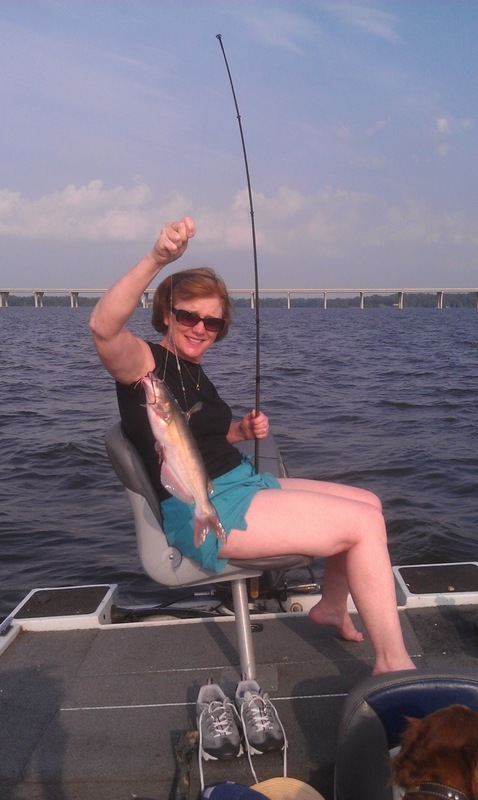 Thanks for Geoff sharing these pics of Ronda catching these fish! yes i was wondering, what king of bait was you useing? that looks really fun…. 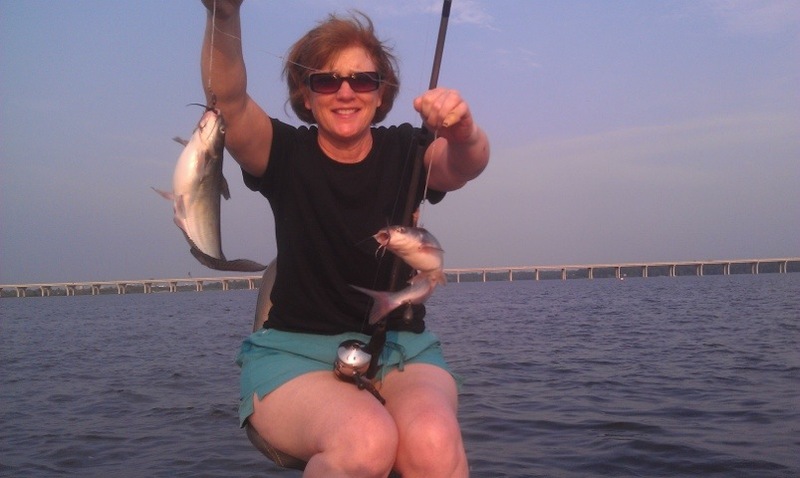 My name is Chris Ginn, and I write for Louisiana Sportsman Magazine. I am working on a story about catfishing at Cross Lake for the June issue, and I stumbled across your blog and these images. I am looking for somebody that could be a source of information for this story – either phone interview and provide images or actually take me out on the lake for a first-hand look. Please let me know if you can steer me in the right direction.